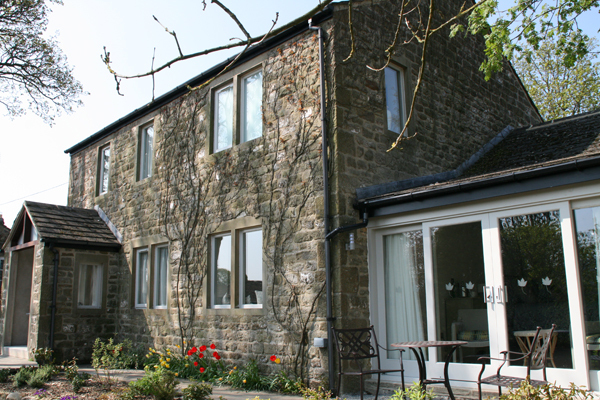 Conversion of an existing detached house into four luxury en-suite bedrooms to extend accommodation at the renowned Angel Inn Restaurant in Hetton, North Yorkshire. This project proved challenging due to the time scales required by the client – and one of the harshest winters in 50 years. Despite this, we still managed to deliver on time and on budget. Works included full strip out of the existing walls, ceilings and floors. We constructed a garden room extension, installed metal deck concrete flooring with under floor heating, sound proof partitioning and generally fitted out the luxury accommodation. This entry was posted in Commercial and tagged Pub Renovation Company. Bookmark the permalink.